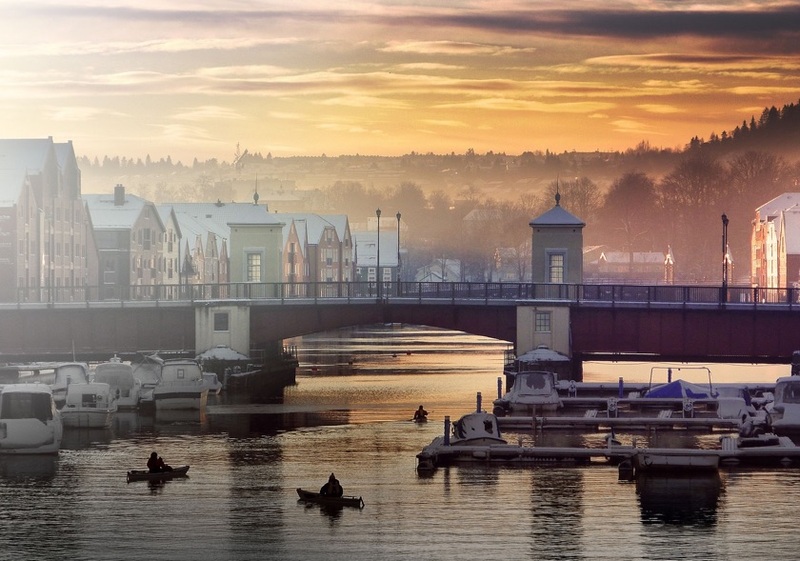 All about Trondheim, the biggest city in central Norway and the former Viking capital. Old meets new in Trondheim. It’s full of history, yet is one of the biggest student cities in Norway. 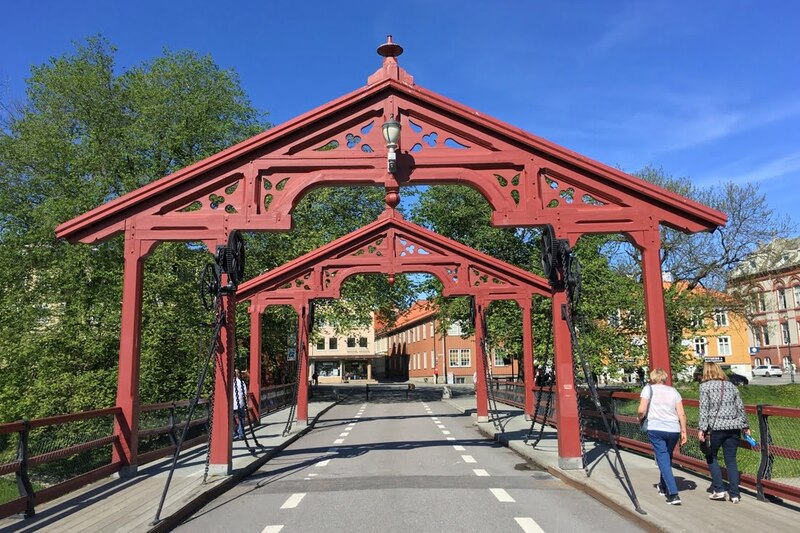 As the regional capital of central Norway, there’s tons going on around the year.